(Edge Music Nashville) 12 Tracks - Country Rap and Redneck Hip Hop - what a fusion! 2018 release from rapper Big Smo aka Boss of the Stix. "This album is definitely about growth." So says Smo, whose growth as a force in American music cannot be denied. Having topped 50 million views on YouTube, sold more than 450,000 tracks and dominated both the country and rap charts, the charismatic Tennessee-bred artist, outdoorsman and family man draws fans from across all social boundaries. How does he do it? He speaks truth. He lays down epic rhymes that challenge listeners to party when they can, to champion the values on which they were (or should have been) raised, to look straight into the eyes of life, to laugh and love and even get angry every once in a while if that helps make things right. 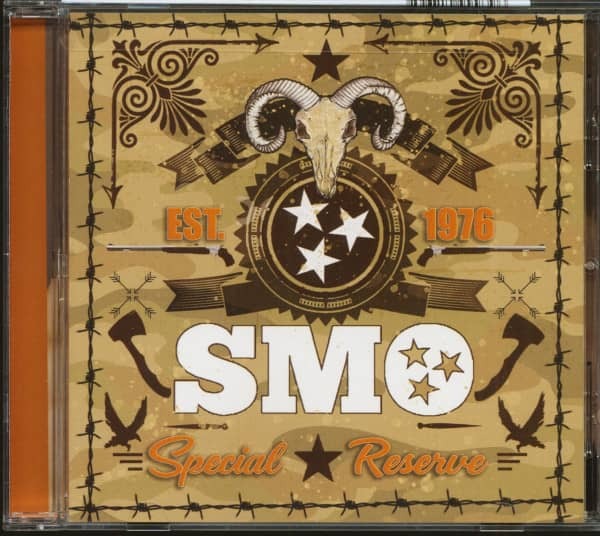 These many sides of Smo are represented proudly on this album. Yes, Special Reserve is about growth, in creative horizons as well as in a worldview nurtured by time and trial. But it's also about the growth it inspires among his ever-expanding audience, who see their own stories mirrored in his! 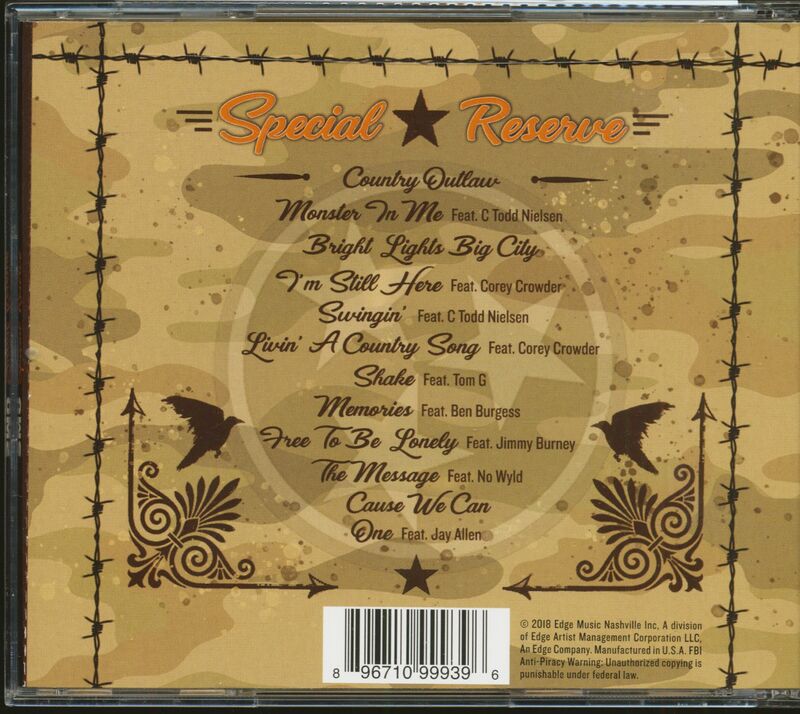 Customer evaluation for "Special Reserve (CD)"